Lessons from sherry making for managers. In the Financial Times this week, I wrote a column on the remarkable way in which the Union Square Hospitality Group provides hospitality at scale. This is a huge management challenge, one I also discussed in The Art of the Sale, using the example of Steve Wynn and his casinos. Wynn employs a system of storytelling, encouraging employees to share stories of great customer service. This way, each employee, whether being monitored or not by their manager, wants to provide a heroic example of hospitality to each customer. They become the stars of their own story. It is a way of developing the powerful internal motivation which leads to great service. Danny Meyer’s group, which runs everything from high-end restaurants like Gramercy Tavern and The Modern in New York, to the Blue Smoke barbecue restaurants, and the Shake Shack burger joints, invests heavily in hiring and training. But it also uses what it calls the “Solera System” of management, mixing experienced managers and staff with new ones across its ventures, to achieve a consistent level of service. 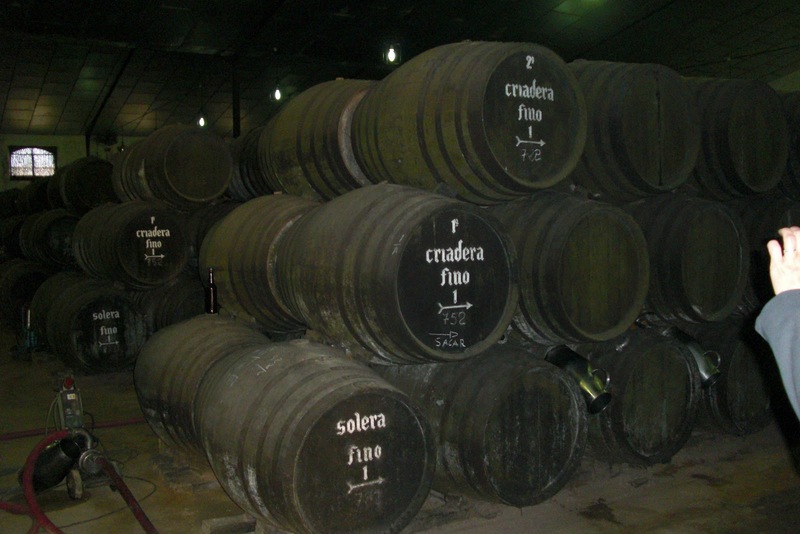 It comes from the way Solera sherry is produced, mixing old and new wine to produce a consistent taste every year. 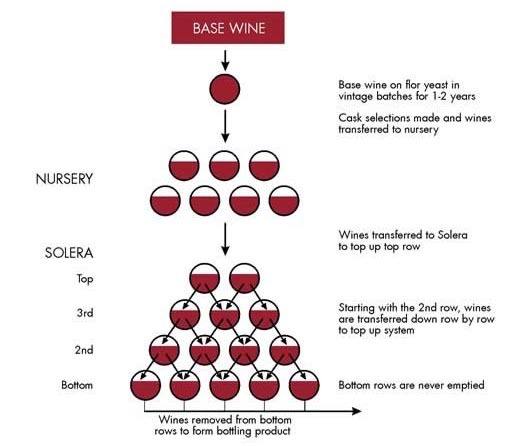 Solera System – diagram from barrelsecrets.wordpress.com. Old mixes with new to produce consistent wine.